In various societies, entry into an age grade is marked by an initiation rite. Catholics have Confirmation, Jewish communities have their Bar and Bat Mitzvah while in Japan, they have the Seijin no hi or the Coming of Age Day. It is a Japanese holiday held on the second Monday of January every year, in order to congratulate and encourage youngsters who have reached the age of majority (Hatachi, 20 years old). Ceremonies have been celebrated in Japan since at least 714 AD, when a young prince wore new robes and hairstyle to mark his passage into adulthood. However, the holiday was first established in 1948. Local governments hold a ceremony called seijin-shiki to honor the new adults and is generally held in the morning. Government officials often give encouraging speeches and sometimes, small presents are given out to the new adults. Majority of young men wore business suits, although there are still those who wear dark-colored kimonos. 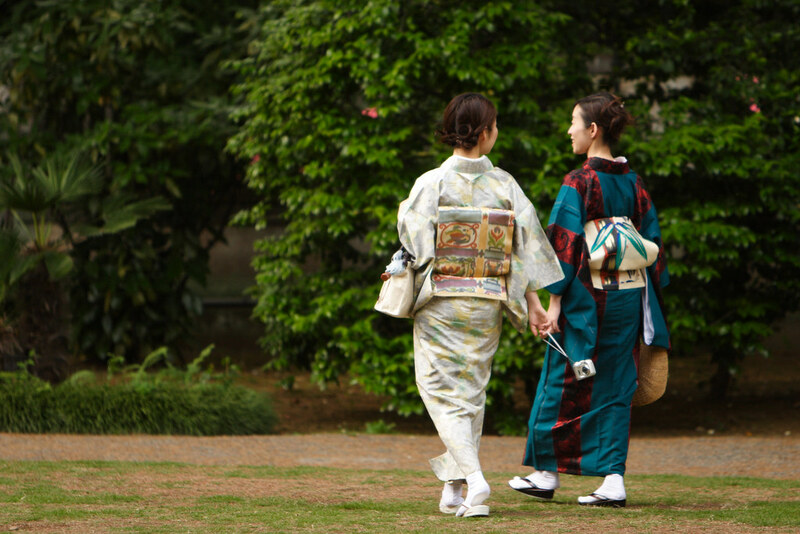 Meanwhile, women wear furisode, a special kimono in which the portions which hang from the sleeves are longer compared to the kimono with shorter sleeve portions worn by married women. 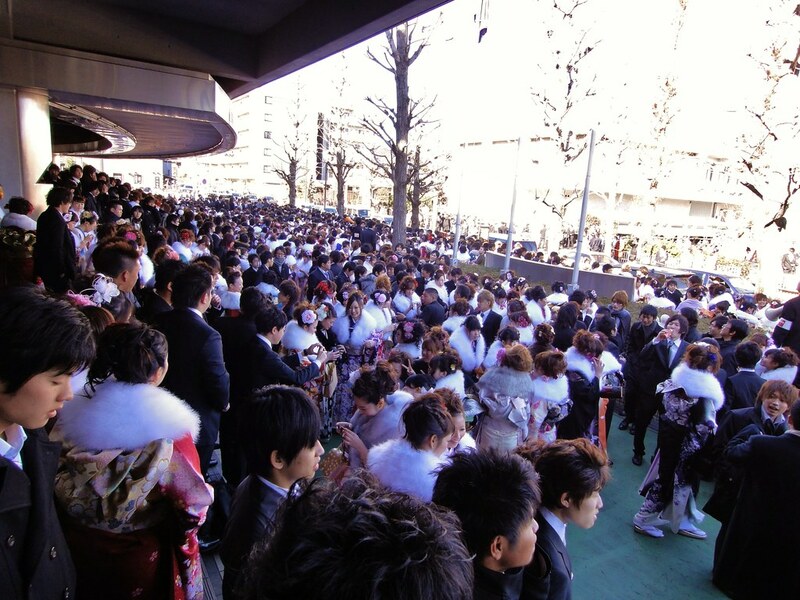 After the said ceremony, young adults gather in groups to go to parties and to drink. Another thing that’s been given attention is the steadily falling number of participants each year. The country’s birthrate is continuously falling and the population is expected to peak in the coming years. Still, the celebration calls not only families and young adults. Seijin no hi is also a good photo opportunity, the perfect time to capture colorful and memorable moments as well as tradition that is still preserved by the Japanese up to this day. Wish we had something like this in the states besides sweet sixteen. But even so, I don’t think that is celebrated too often.